South Australian Home Battery Scheme Has Launched! True to their word with an October release the South Australian Government has launched the South Australian Home Battery Scheme today! 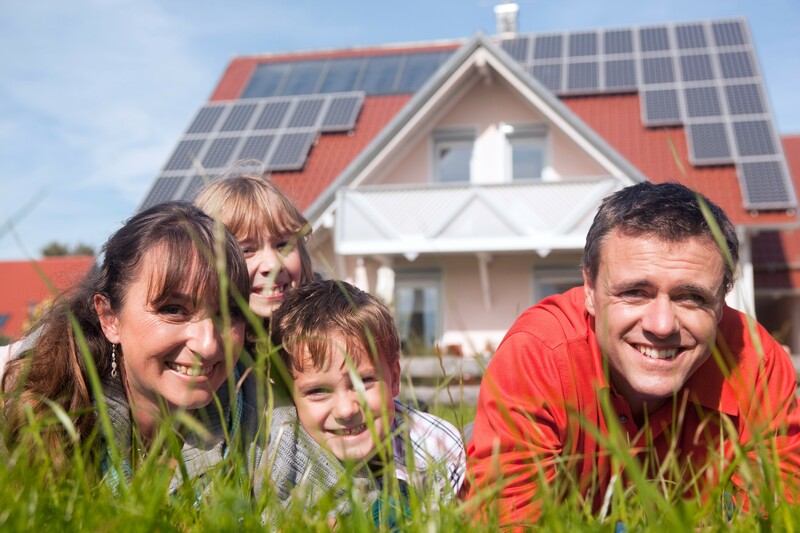 From today 40,000 households in South Australia can now access State Government subsidies to help pay for the installation of home battery systems as an additional component to their current or new solar PV system. 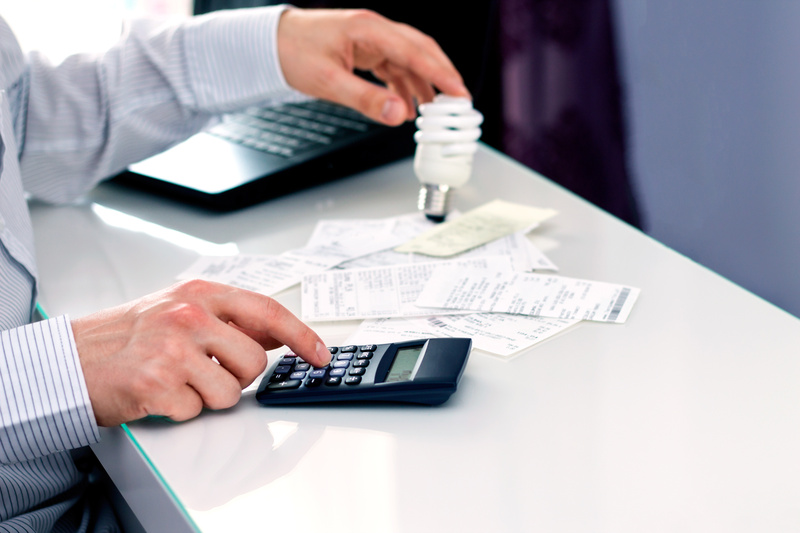 An additional $100 million provided by the Clean Energy Finance Corporation (CEFC), finance is also available through RateSetter to help households pay for the remaining balance of the subsidised battery and new or additional solar system if required. 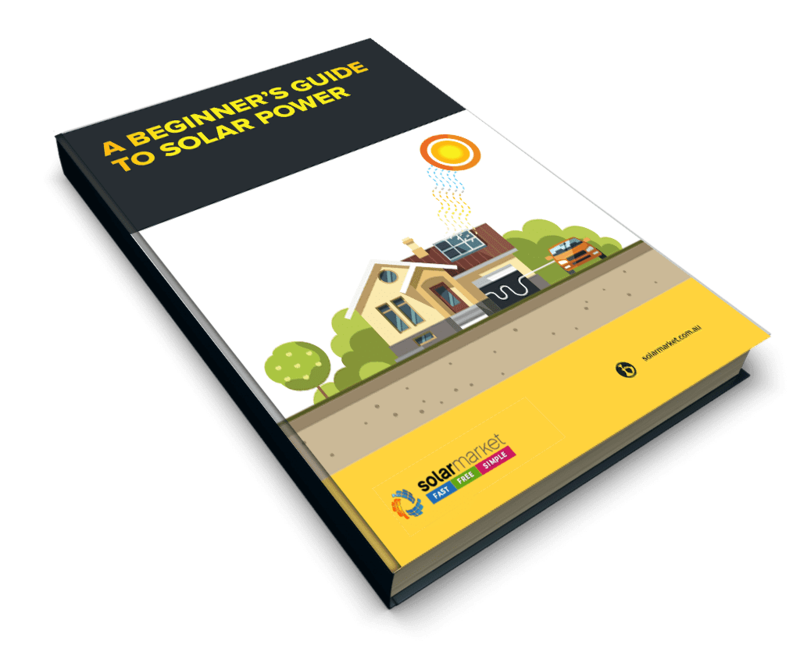 The subsidy is available to all South Australians who own or occupy a home in South Australia and will be calculated on the kilowatt-hour capacity of the battery purchased. Furthermore, Energy Concession Holders are eligible for a higher subsidy, ensuring low-income households are supported to access the Scheme. 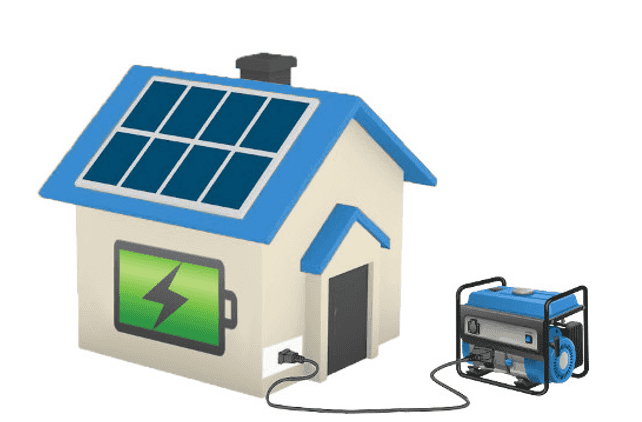 The subsidy is taken off the cost of the home battery system and given to the System Provider once the system is installed at your home. What Products Are Eligible For the Subsidy? The subsidy will only apply to the battery component of a solar system and must be approved under the scheme. You can find approved providers and batteries on the newly launched Home Battery Scheme Qualified System Provider Page Here. From January 2019, home battery systems manufactured or assembled outside of South Australia will also be available. UPDATE: As of 23/11/2018 there are now three battery manufacturers who meet the nine-week Home Battery Scheme priority requirements and are approved to provide batteries under the scheme. Equana Technologies, Alpha-ESS and Sonnen are the three battery manufacturers which South Australians are now able to receive battery subsidies for. If you’d like to receive obligation free quotes from providers who supply these batteries please fill in the form on this page! How Do I Apply For The Subsidy? Eligible households can apply by requesting a quote from an approved system provider. For every quote you obtain from a qualified System Provider, a ‘Quote Record’ will be generated in the RateSetter system, ready for you to apply for the subsidy should you accept their quote. The System Provider may even generate the Quote Record while they are with you during a home visit. Otherwise, you’ll receive an email notification to view and approve your Quote Record online at a later date. At this time, you can begin the subsidy application process and apply for finance if required. If you intend on applying for finance, you will need to do this online. Your chosen System Provider will come to your home with a tablet or mobile device and step you through the subsidy application process and assist you to apply for finance. Once you have a quote number you can start the process on the newly launched Home Battery Scheme Website Here. To learn more on the South Australian Home Battery Scheme you can access frequently asked questions on the official Home Battery Scheme Website Here or let us keep you up to date by signing up to our SA Home Battery Scheme Email Update Below. Just click on the link and scroll down the page to register your email.